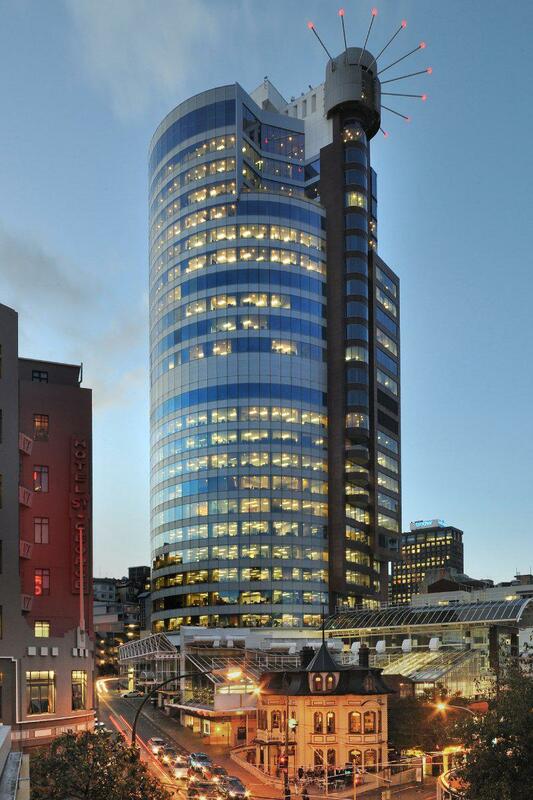 The Investec Australia Property Fund has bought its first New Zealand property, paying $111 million for Wellington’s tallest building -- The Majestic Centre in the New Zealand capital’s "Golden Mile". Located at 100 Willis Street, and built in 1991, the 29-storey tower was acquired on an initial yield of 7.1 per cent. It consists of 2322 square meters of retail space and 22,147 square meters of office space. It is 98 per cent leased with major tenants including NZ Trade and Enterprise, Opus International and EY. The vendor was Kiwi Property, which is the largest property company listed on the NZX. As part of the deal it has been appointed to continue managing the building. 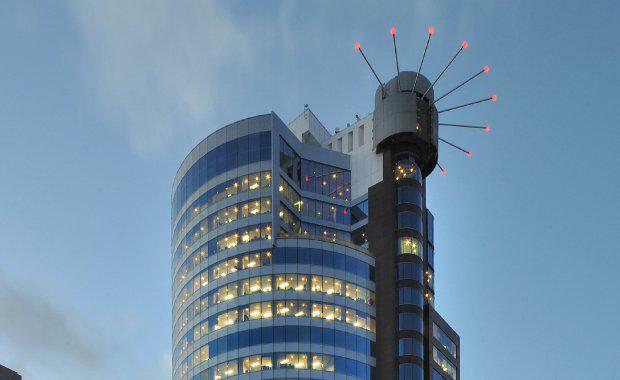 Kiwi Property has recently carried out extensive seismic upgrades to the building after it was identified as being of moderate risk following the Christchurch earthquake. IAPF chief executive officer Graeme Katz said the fund's NZ acquisition was driven by the more compelling yield for quality prime grade office assets in New Zealand when compared to the equivalent yields on similar assets in Australia. "The acquisition rate per square metre of the property of approximately $NZ5000 is [also] significantly below the rates per square metre of similar quality properties in key Australian CBD markets," he said. "In addition, the property has a replacement value almost 30 per cent greater than the purchase price and we think the acquisition demonstrates management's commitment to seeking out opportunities that represent relative value. "IAPF is managed by South African financier and asset manager Investec, which is listed on the Johannesburg Stock Exchange. With the Wellington acquisition the fund now has over $900 million in portfolio value. In May it announced a full year distribution of 9.74 cents per unit pre-WHT – a growth of 6.2 per cent in AUD. It reported portfolio growth of six times since listing. Growth in net asset value was 9.1 per cent.